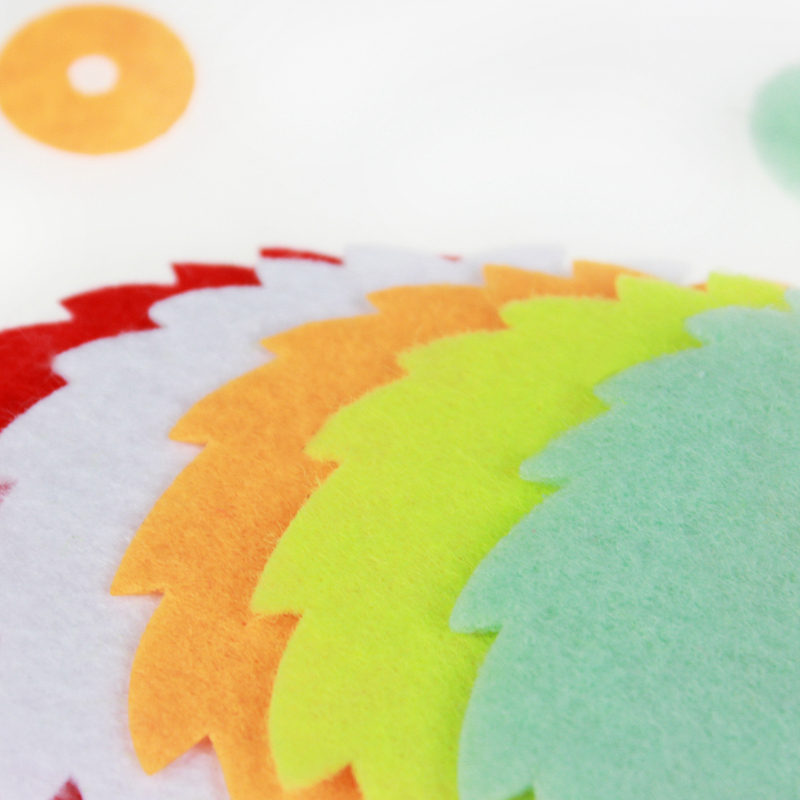 Felt Flame will fill your crafts with lots of color and personality. Featuring flame shapes in pretty colors, these shapes are perfect for personalization purposes and for general classroom use. Embellish frames, paper crafts, gift bags, greeting cards, and even artwork! These are the perfect addition to alove themed craft project or party decoration! They can be in various colors and sizes. Customized is acceptable. Looking for ideal Felt Flame Shape Manufacturer & supplier ? We have a wide selection at great prices to help you get creative. All the Felt Flame Decoration are quality guaranteed. 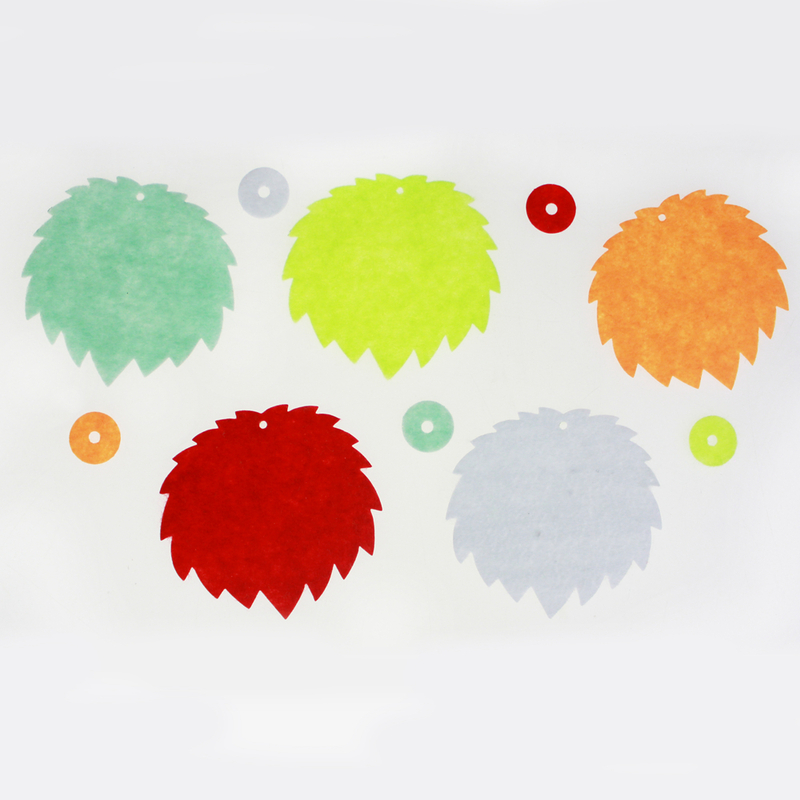 We are China Origin Factory of DIY Felt Flame. If you have any question, please feel free to contact us.